Avantgarde Technologies is specialised in the successful delivery of project services to its customers. This type of engagement focuses solely on project work, whereby all engagements must follow a project lifecycle, which begins with a discovery, consultation and design period and follows through to the proposal, implementation, handover and lessons learnt. 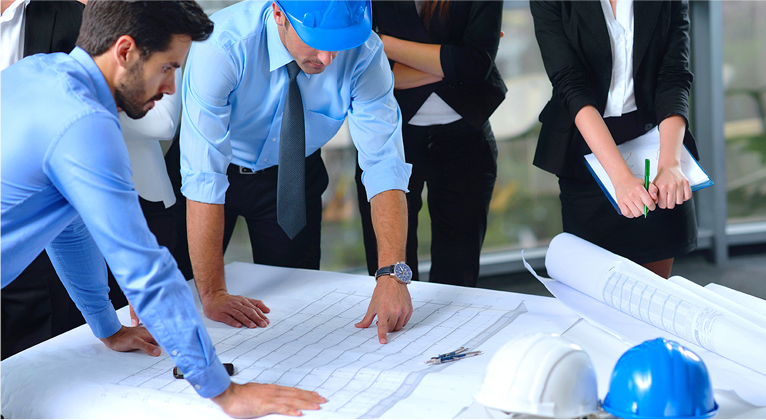 Engagements with Avantgarde’s Project Services are generally highly complex pieces of work which require careful planning and design work and must be project managed. Avantgarde offers its customers the ability to engage with Integration Services based on a Fixed Price or Time and Materials model.